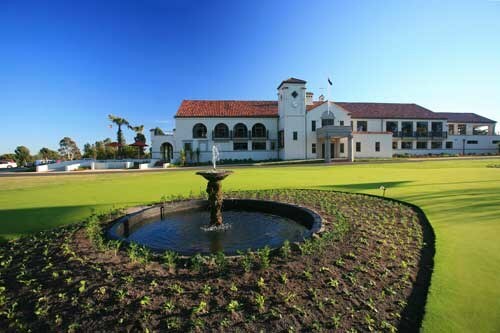 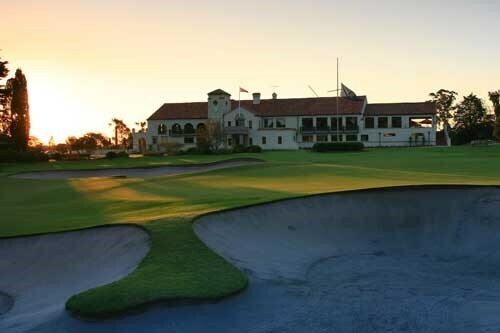 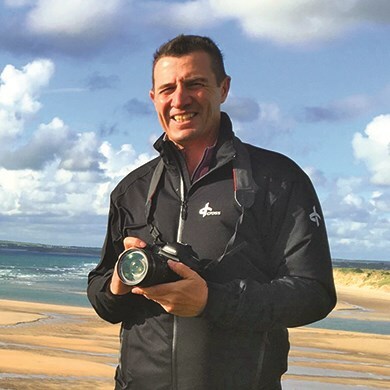 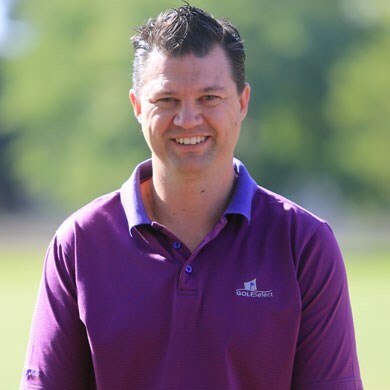 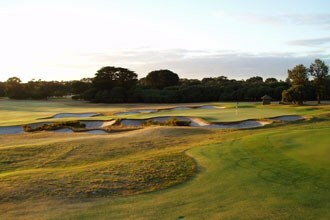 Alex Russell is regarded as perhaps Australia's finest ever golf course architect. 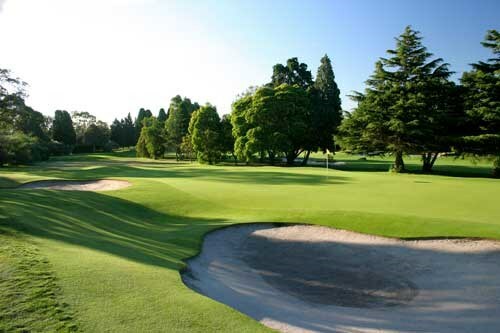 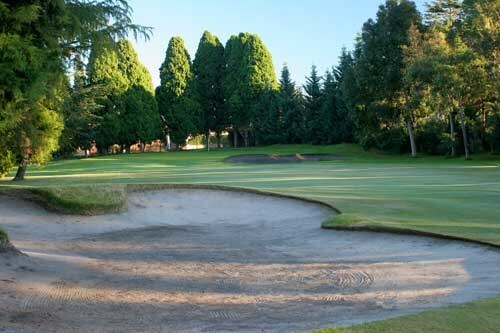 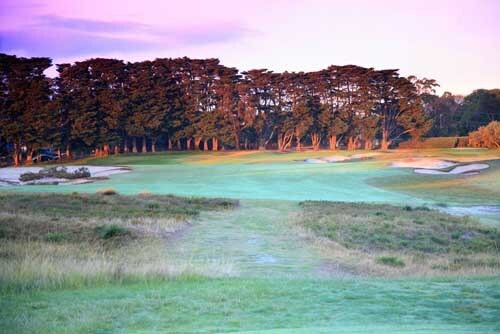 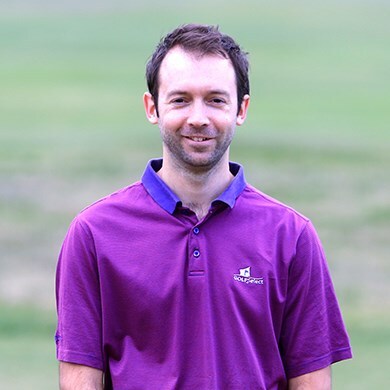 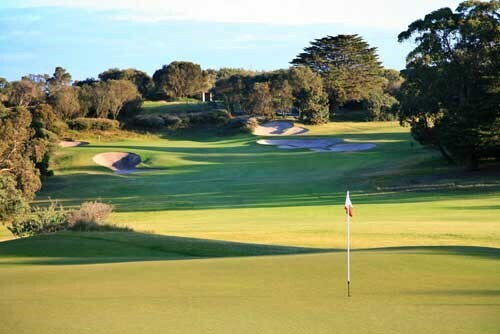 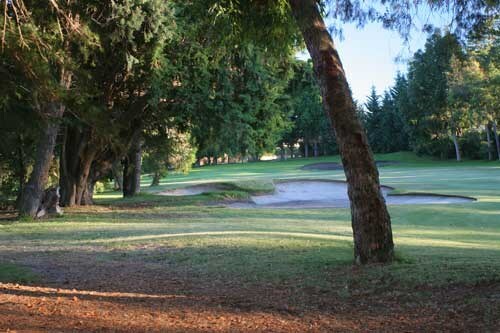 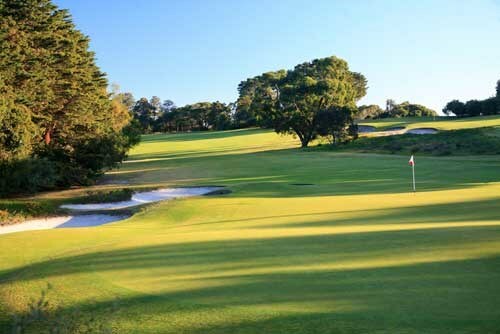 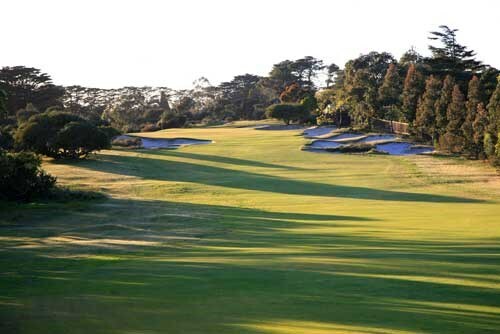 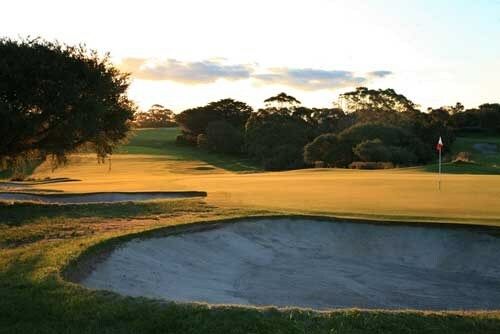 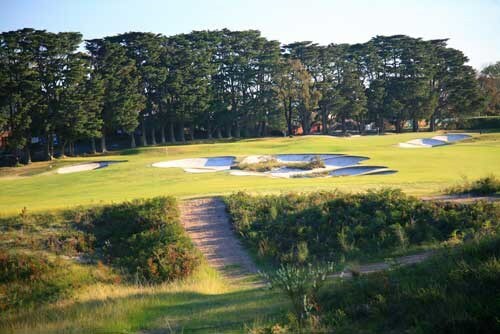 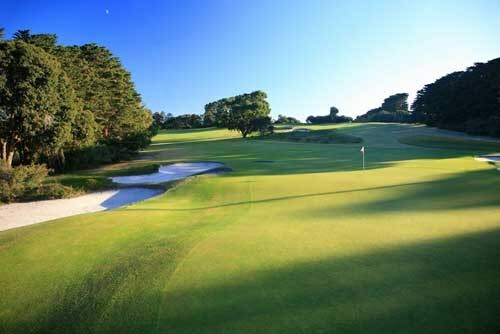 Enjoy a few days in Melbourne and play Alex Russell's two Melbourne masterpieces - Yarra Yarra and Royal Melbourne (East). 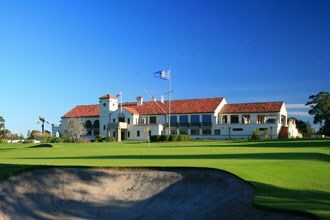 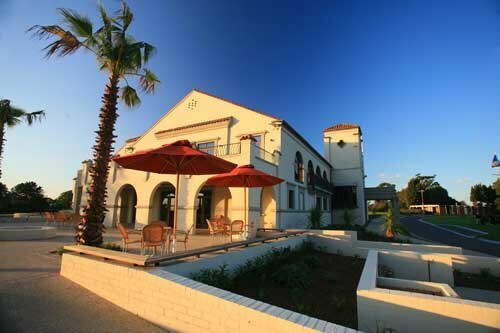 With 3 nights accommodation, 2 games of golf with food and beverages, as well as return airport and golf transfers, this package is a fantastic opportunity to play two very private courses in immaculate condition. 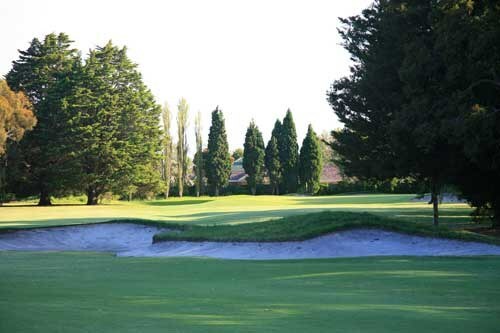 Limited availability applies so get a group of 4 golfers together and make your booking today! 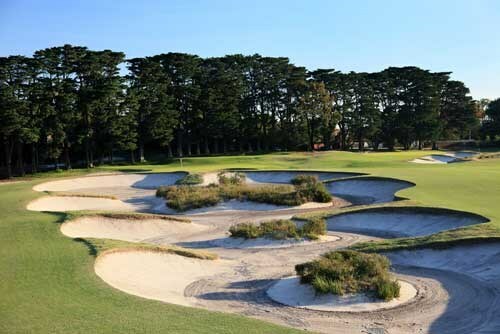 Just a short walk across the Yarra to the CBD, close to the Botanical Gardens and within the Southbank Precinct, these apartments are perfectly located! 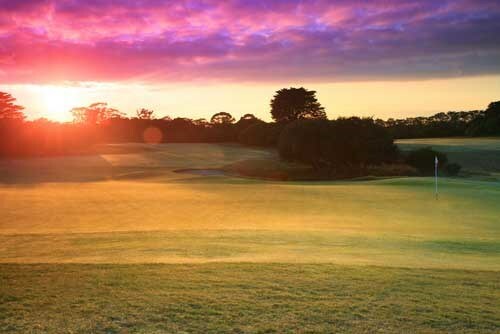 Close to vibrant South Melbourne's shops, market, cafes and restaurants. 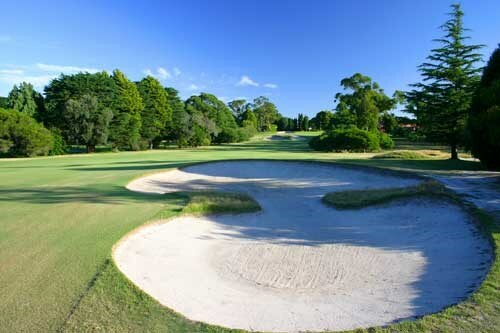 Crown and the Southbank Promenade on your doorstep, easy access to South Wharf restaurants and DFO.